I’ve always been a big fan of experiential learning. 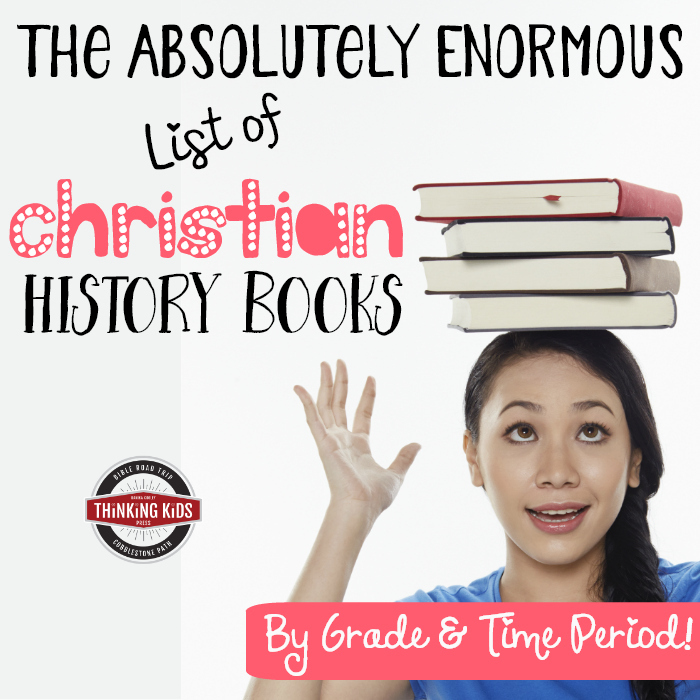 I frequently recommend great Christian books and curriculum. 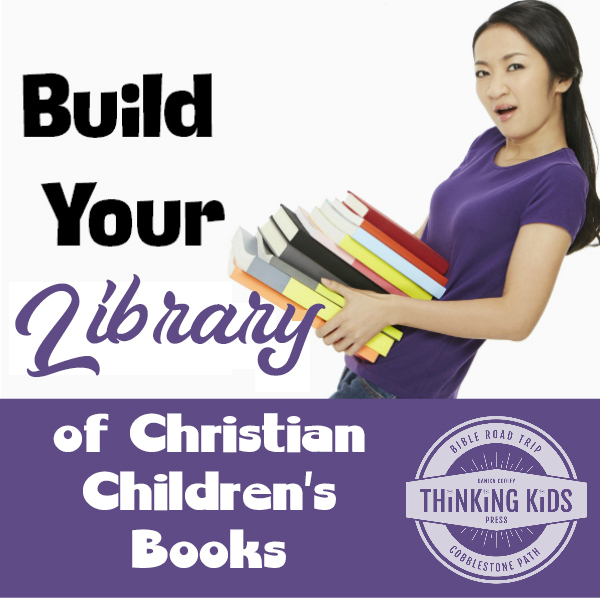 In addition to intentionally choosing good books and curriculum, we make an effort to set up an environment that encourages active learning, critical thinking, and family bonding. Over the next year I plan to put together a list of our family’s favorite learning tools (which sometimes look like toys!) for your perusal. 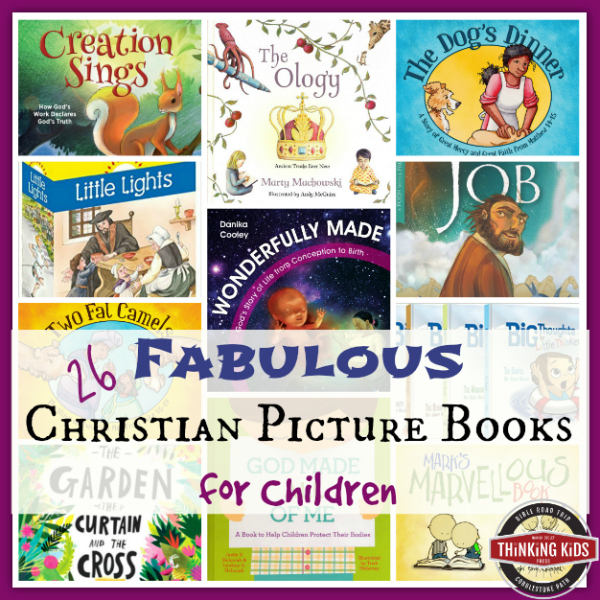 This list will include some favorite books for toddlers and preschoolers, as I’ve been asked for such a list several times. 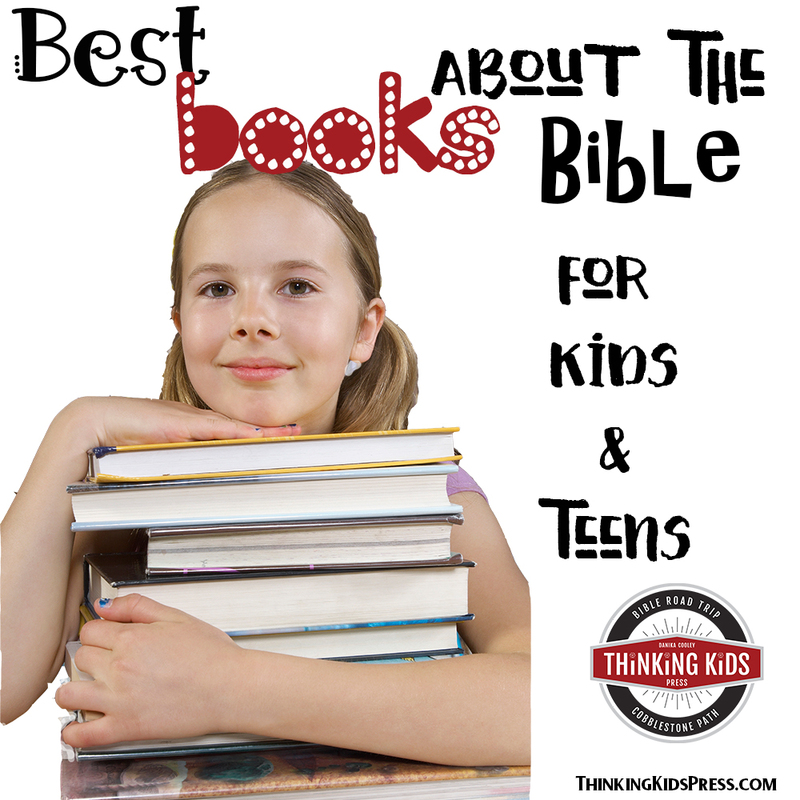 For all other ages, feel free to review to the Book Review indexes in the tab above. For this age, I prefer a Montessori approach of natural learning and exploration. We have a shelving system with baskets containing learning toys organized by type/focus so that we can rotate. The girls have learned to play quietly for an hour while the boys and I read aloud in the morning. Mid-morning, the boys do individual work while I spend time with the girls. During the afternoon the girls rest while the boys and I work together on history and science. 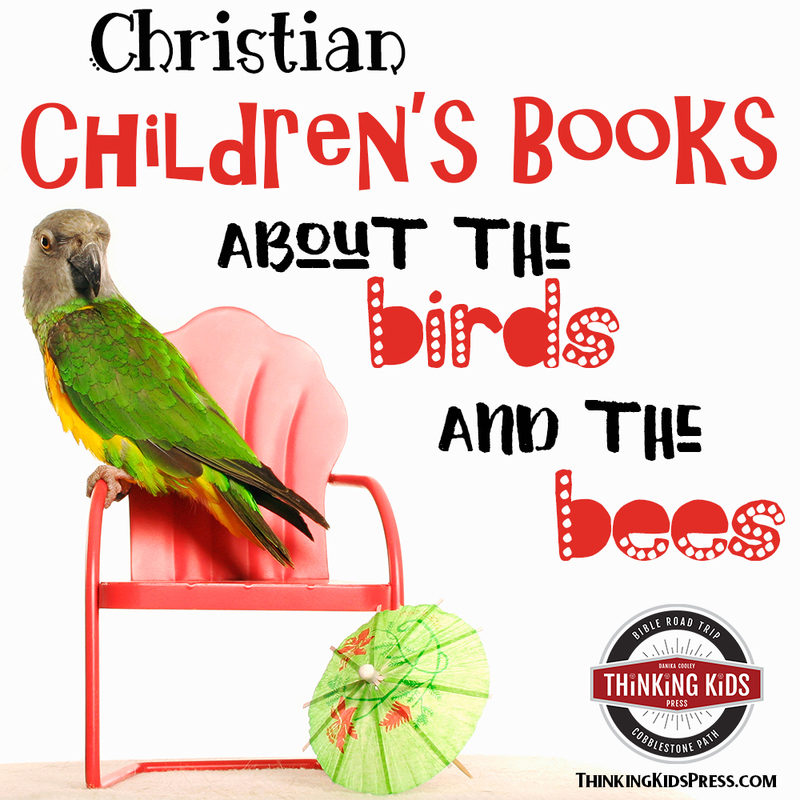 I highly recommend this Christ-centered Bible storybook for toddlers and preschoolers. 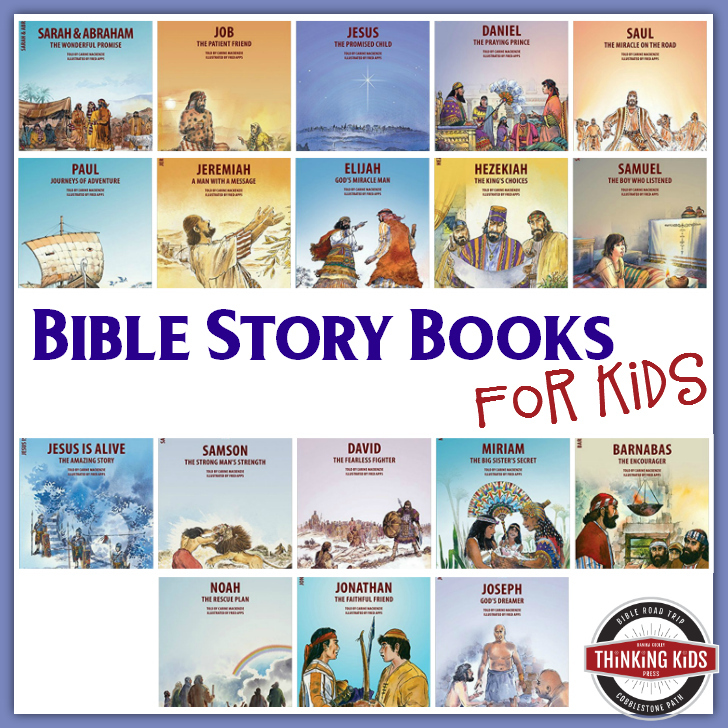 I love that it includes concepts and stories not generally included in many Bible storybooks. 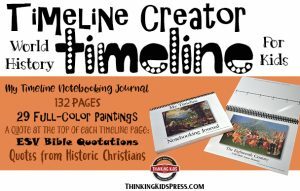 I appreciate Catherine Mackenzie’s gospel-centered board books. I think they’re great for young children. I read these to my boys when they were young and loved being able to introduce them to children who grew to give all in service of the King. I really love the fact that these books have two levels of text on each page, so you can read the more simple text and the extended text to early grade school children. 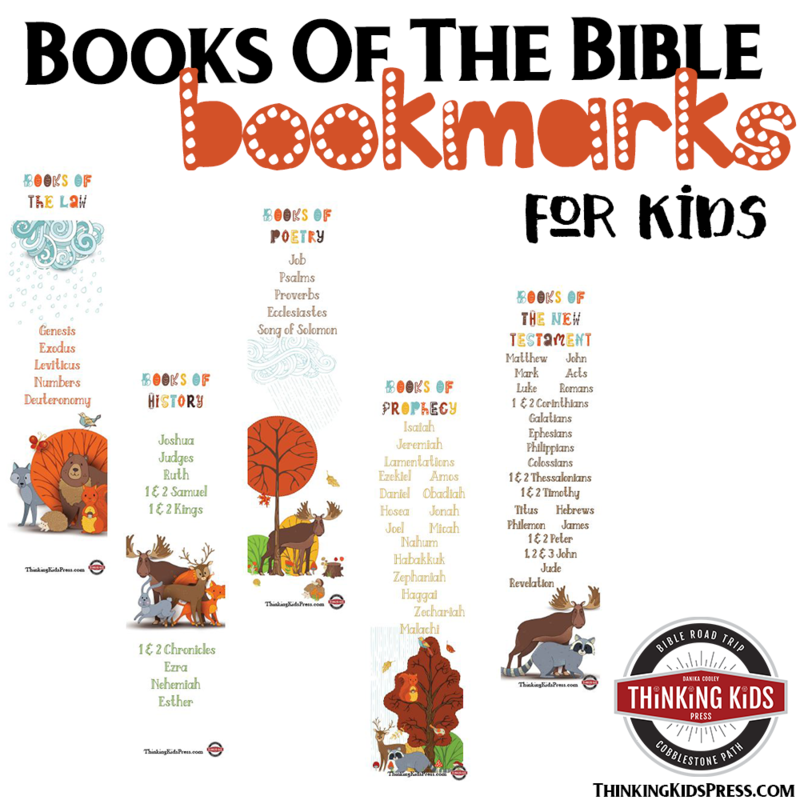 Early readers can practice their skills on the simple text, which makes these books that span a range of ages. 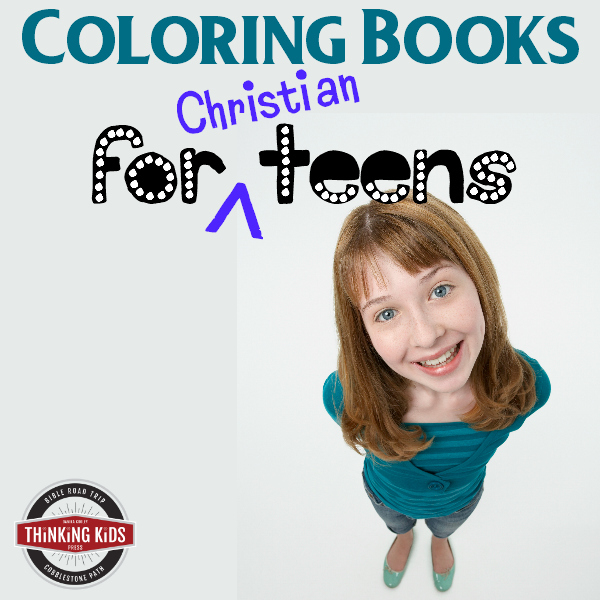 Though not a Christian book, this has been a child favorite. 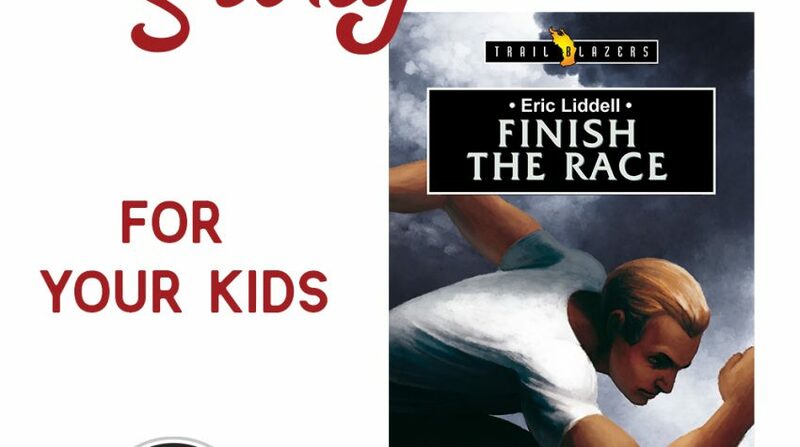 My kids couldn’t get enough of this book—the boys or the girls. Where else will you find an alligator convertible? In the interest of full disclosure, I’ve been published in Clubhouse Jr. a number of times. 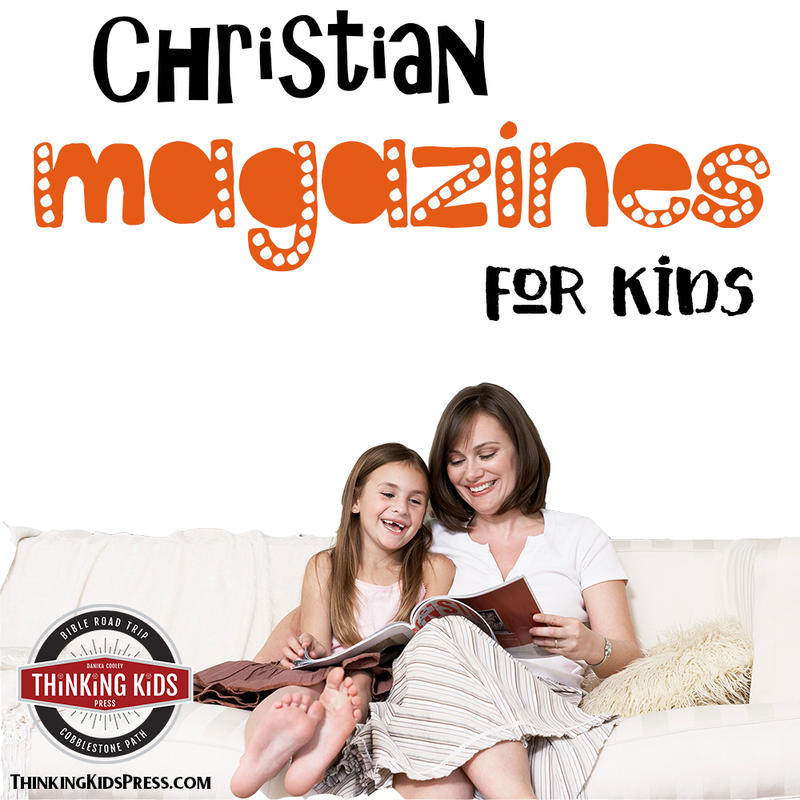 I truly love this monthly magazine for children. 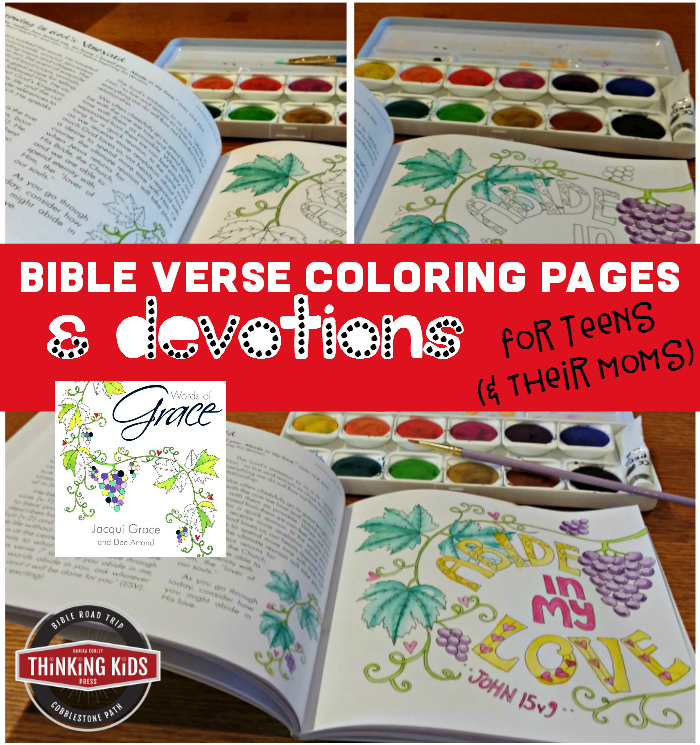 My younger kids have always enjoyed the Bible stories, games, crafts, fiction, and projects. The quality is high, with amazing artwork. It’s not unusual to find articles and stories written by multi-book authors. 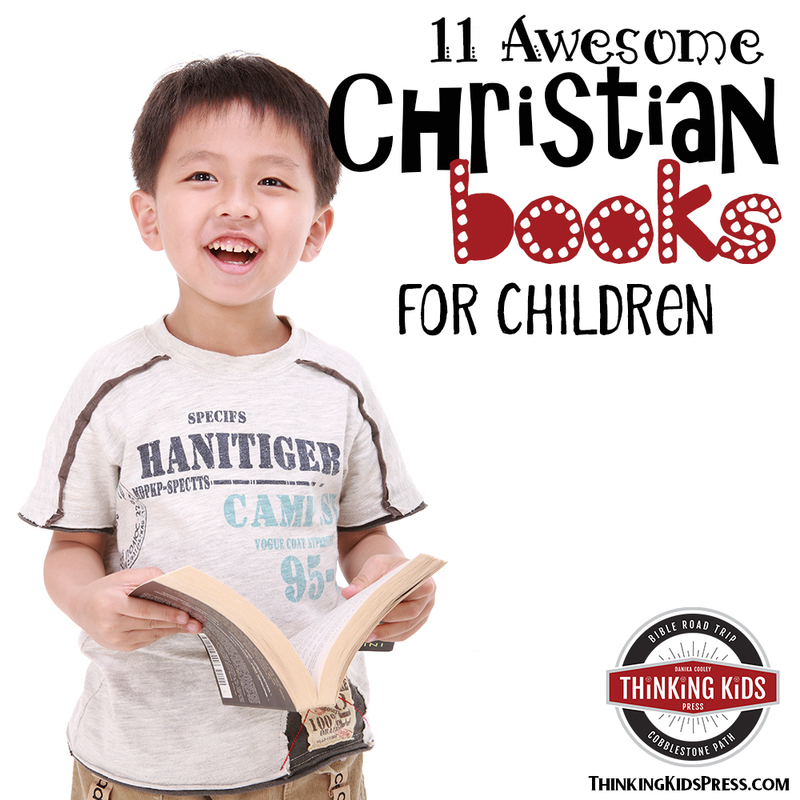 We love these audiobooks. We started using them when my boys were about 3; for a full review, you can check out my post over at Kids in the Word. I played this as a child (I bet you did too?) and I still love it for teaching color-matching, turn-taking, and sequencing. What toddler or preschooler doesn’t love to be handed a ball and be told to knock something down? These are great to promote hand/eye coordination, gross motor skills, some indoor activity, and they’re super cute. 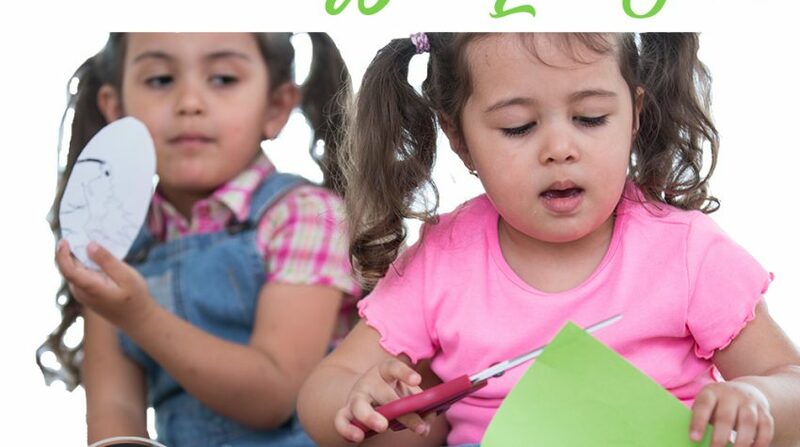 I’ve used LeapFrog phonics videos and toys to promote phonics understanding for all my kids. They’re fabulous. The songs from the videos are catchy and memorable and the hands-on toys help back up the memorization. I think it’s a non-pushy way to help kids identify letter and word sounds early on. While I’m not a fan of media for this young age, I do use a video once-in-a-while when I need to get something done. Like dinner. We love Melissa & Doug products. They’re always well-made. This puzzle is great for learning the sequence of the alphabet, and for letting toddlers and preschoolers spend some quality time on the floor with mom and dad. These are just the right size for familiarizing your kids with the shapes of states and continents. Plus, they’re sturdy, colorful, and fun. My kids have all loved these. It’s a fun, hands-on way for them to understand the majesty of God’s creation. My toddlers and preschoolers have always loved these. I cut out the stickers in advance and insert them into the right pages, then help the kids affix the animals where they go. I think it helps with matching, animal recognition, and it’s challenging for them. During read-alouds, the boys will sit near the girls and help them when necessary. This is a fun way to introduce young kids to science. I’m not a big fan of lots of small toys, but I do love to have a few specific play-based stations for the littles. We like to have a puppet theater, a kitchen, a dress-up station, and a workshop. There are so many models available, but I’ll link to pages of my favorite options and you can look around if you’d like. Well, friends. That’s it — my survival list for toddlers and preschoolers. 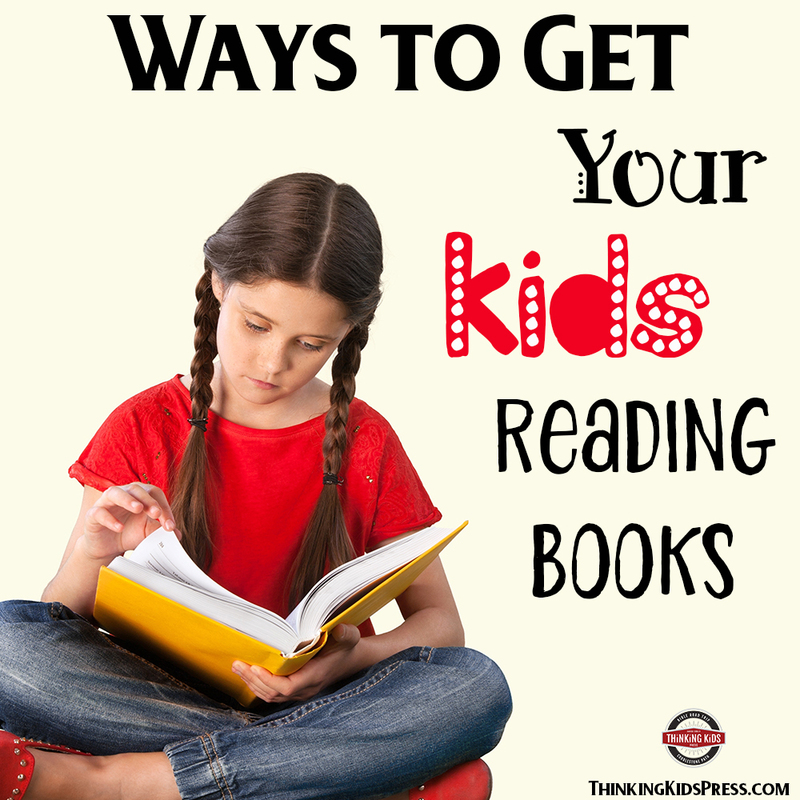 We homeschool by making sure our littles have a lot to keep them busy learning. 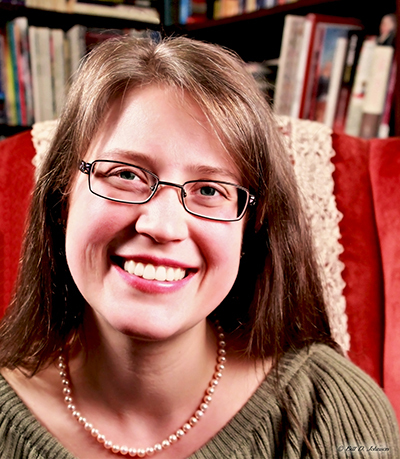 Thanks, Danika, for the list of resources for toddlers and preschoolers. There are some I haven’t seen yet on the list that we can try for our three-year-old twins. I’m so glad some of the resources look valuable to you. I’m sorry I took so long to answer your question!